The best smiles are shared. Share your soft side with SUPERPRETZEL Soft Pretzels. 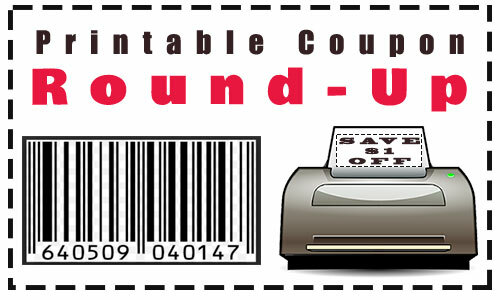 PRINT your coupon to SAVE $.50 cents off now! This post originally appeared on the Dealspotr blog. Dealspotr is the most accurate coupon site that pays you to save. I’m @mommye on Dealspotr, use my link to join today and earn 5,000 bonus points. 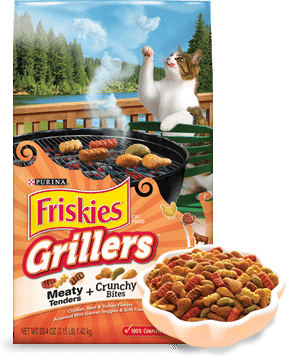 For those of you that have cats that love Friskies, be sure to signup for a coupon to receive $2 OFF the Friskies Grillers cat food. Limit one per household. Right now you can get 6 issues of All You for only $9.96 or 12 issues for $19.92 (only $1.66 an issue)! The 6 issue subscription is RARE so be sure to signup now while you can! Are you one that likes to use reusable grocery bags? 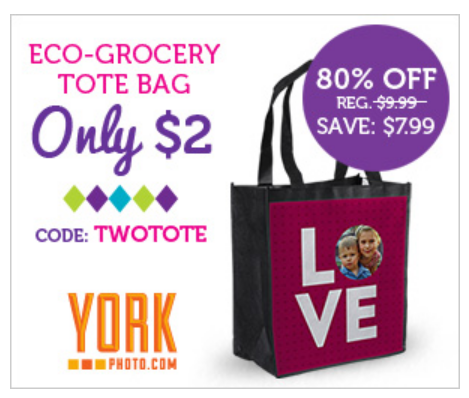 Register to yorkphoto.com and get a $2 eco-grocery totebag using code TWOTOTE.